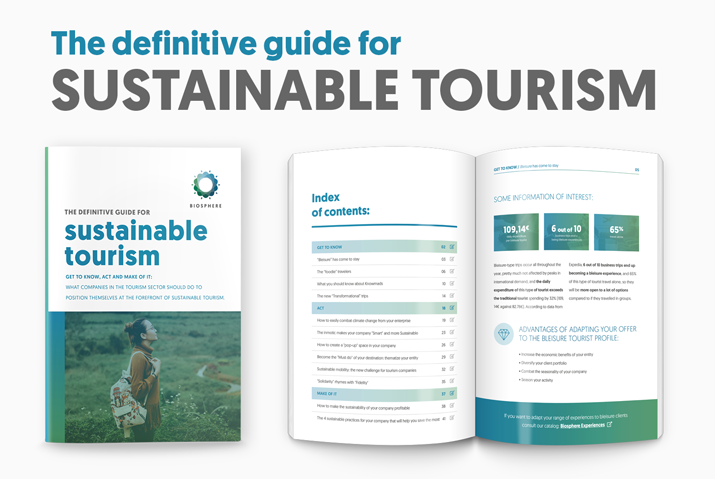 Our courses are backed by the experience of the Responsible Tourism Institute, which was born in 1997 after the first World Conference on Sustainable Tourism with the sponsorship of UNESCO, UNWTO and the European Commission. 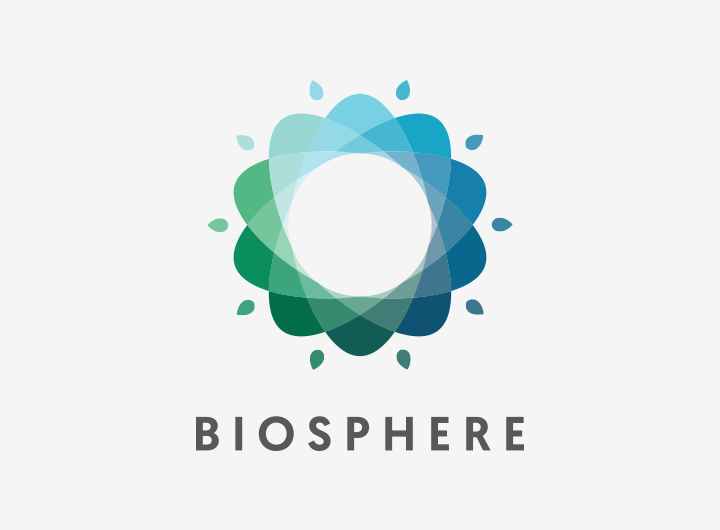 Learn about the key concepts and the Biosphere methodology of continuous improvement, the circle and the relationship with the 17 SDGs. It is necessary to have it to be marked as an implanter in the process of commitment to a destination. If the destination where you work has not yet started the path to sustainability, contact them. Without measuring, it is very difficult to improve. In this course you will learn the sources of selection, monitoring and identification of sustainability indicators in the 5 areas of the 17SDGs, and thus create appropriate and ambitious action and improvement plans. What a destination consists of, how it is managed and how sustainable actions can be implemented that involve the business community and the citizen, making the territory more competitive and prepared for the future. 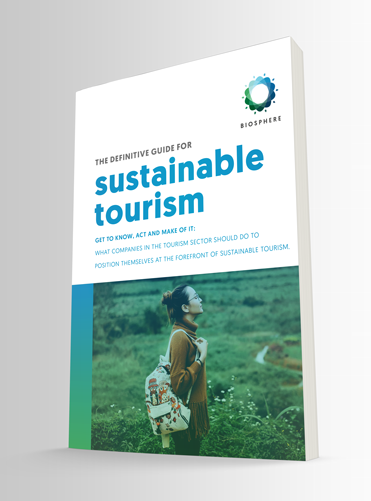 Involving tourists in reviewing and knowing sustainability makes them more satisfied with the experience they have lived, and helps them to achieve self-realization. Thus, you will know the main keys to publicize your actions and communicate them effectively, increasing competitiveness.